Looking to treat your special someone this Valentine’s Day? 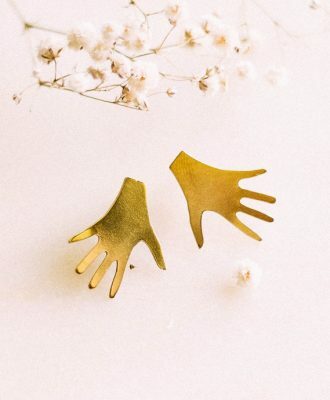 Here are a few options to keep in mind, from earrings to cotton beach towels and disposable cameras. 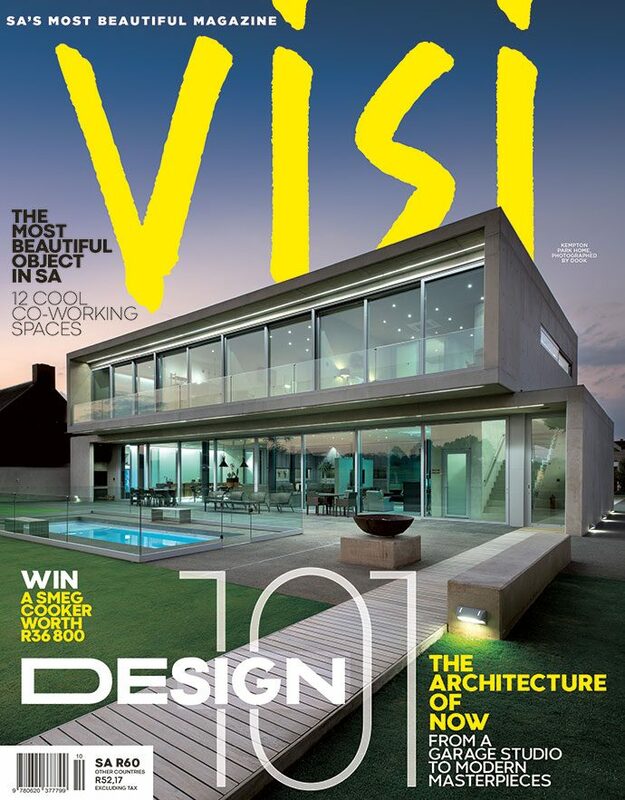 Keen on redecorating your space this season? 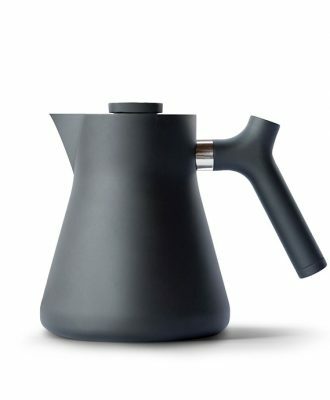 We’ve rounded up a selection of 16 buys for you to choose from. Think fluffy throws, velvet cushions and all the accessories you need to stay snug this winter. 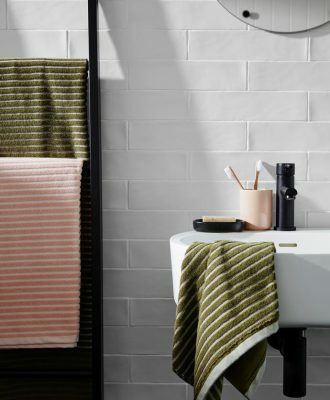 As a part of its new CO:HOME collection, popular Australian brand Cotton On has just released a new bathroom decor range. 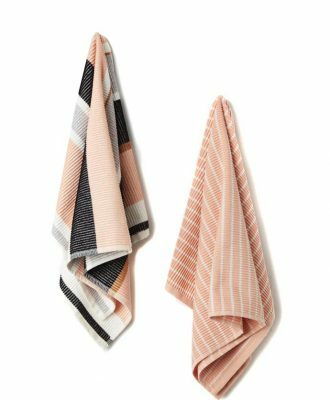 From towels and throws to candles and cushions, we took a browse through all of the items from Cotton On’s new CO:HOME collection and picked 25 of our favourite finds. 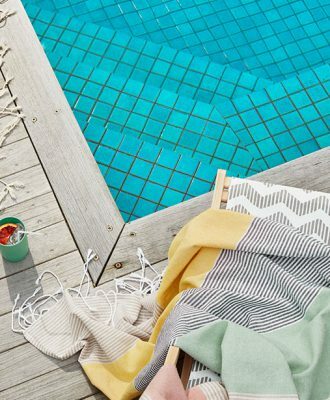 Popular Australian lifestyle and fashion brand Cotton On has just released a beautiful range of homeware entitled CO:HOME, just in time for summer. 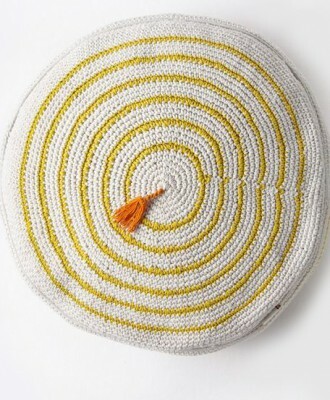 Keep yourself (and your home) feeling cosy this winter with any of these 10 knitted accessories. 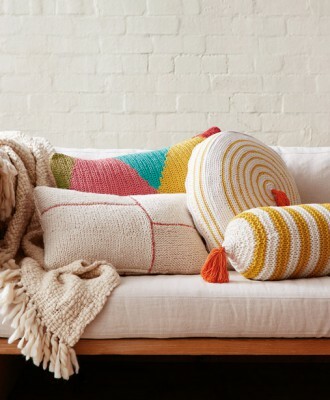 Cotton On has partnered with bespoke furniture firm Mark Tuckey to bring Cotton On Bespoke Homeware to South Africa.